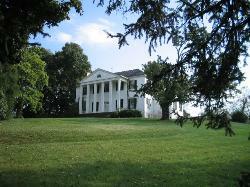 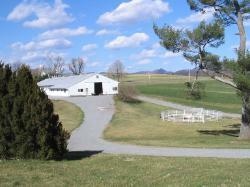 We are open for visitors but would appreciate a call in advance so someone will be available to meet you. 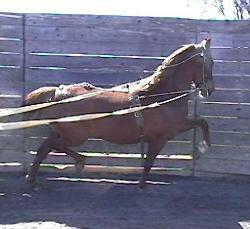 Unfortunately we can not offer lessons or boarding. 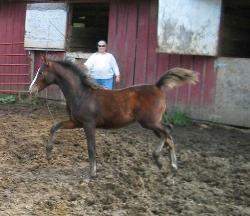 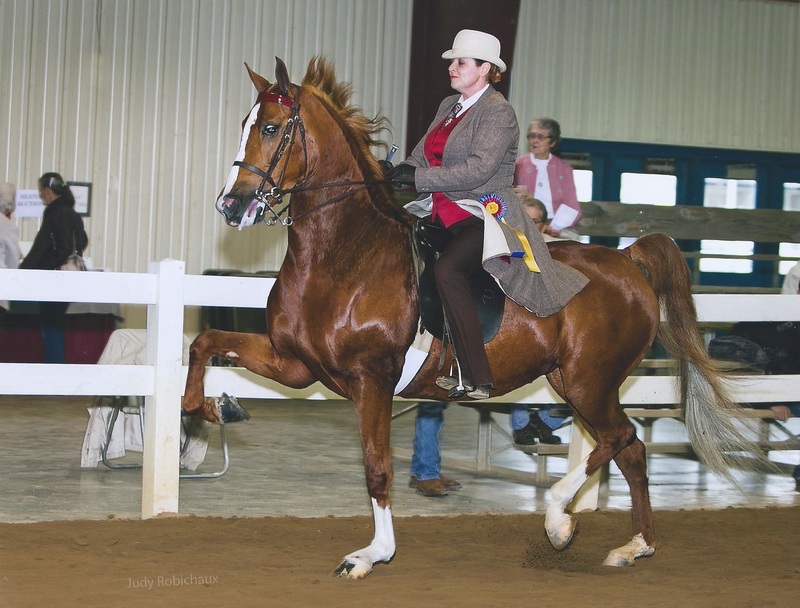 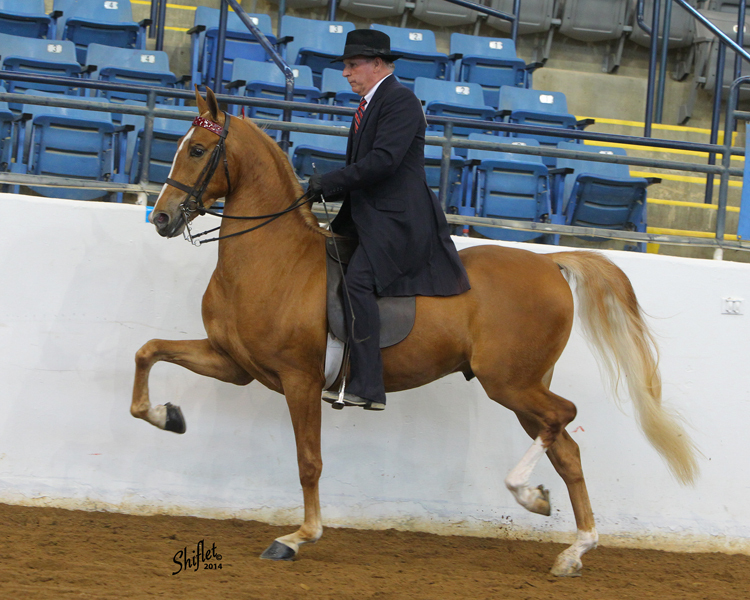 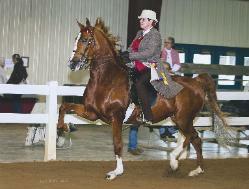 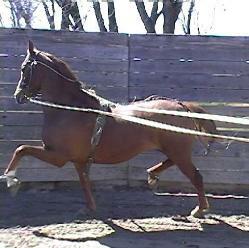 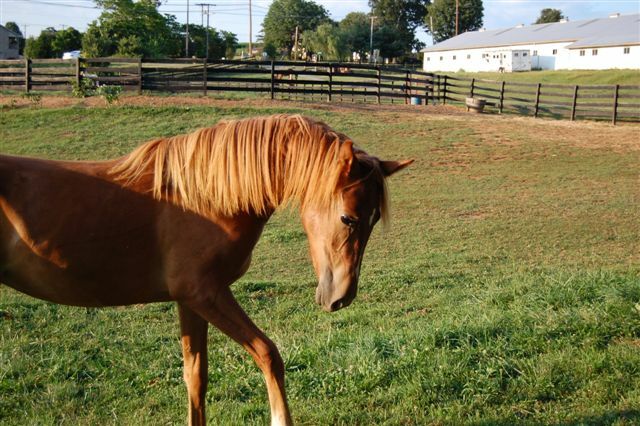 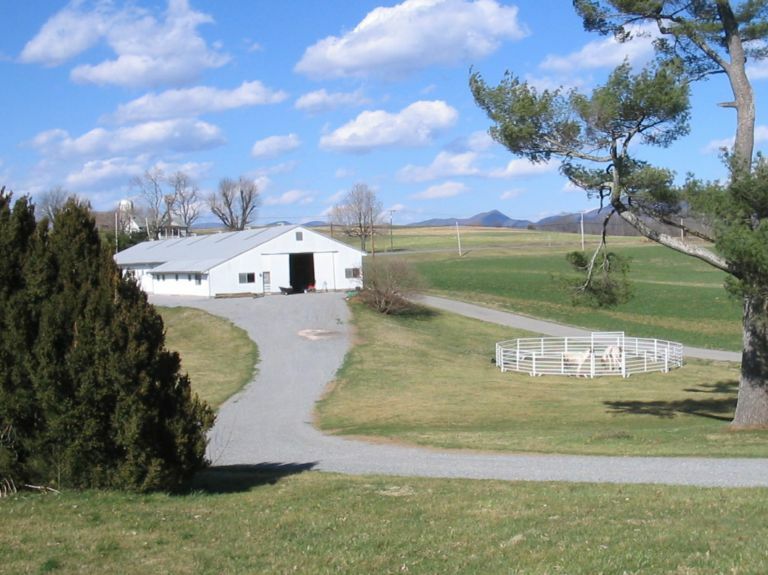 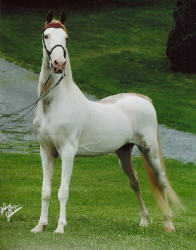 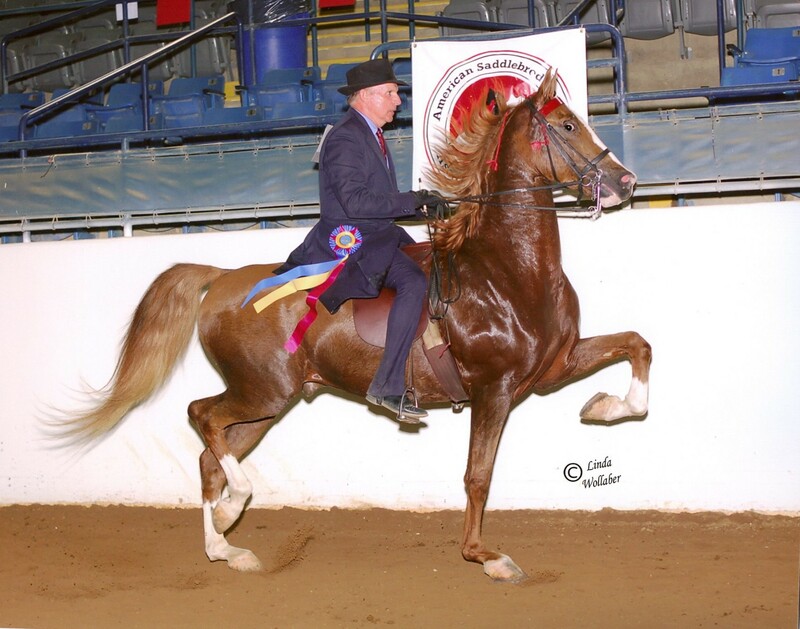 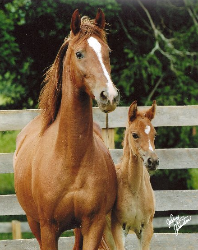 Horses that are bred for Correctness, Disposition and Versatility. 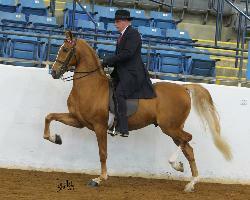 Sport Horse, Trail or Parade; Cedar Winds horses can do it all. 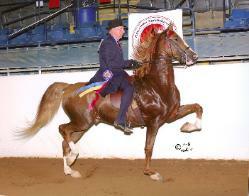 Occasionally we also have a Morgan, Half Arab or National Show Horse to offer.